wandering on purpose: So I'm officially going to be "one of those people"
So I'm officially going to be "one of those people"
"Four?... When is your birthday?" a person will ask him. Bubby then responds with his birth date. "Oh, you get to go to kindergarten next year!" the person replies with a big smile on his/her face. "Mommy is going to be my teacher next year," Bubby tells them with an equally as big smile. And then the person usually fumbles with what to say. This has happened several times in the last month.I know it will only increase in the spring and summer months. I cringe thinking about it. Inside I am saying, I don't want to be labeled as one of those people. I want to explain or justify our decision. 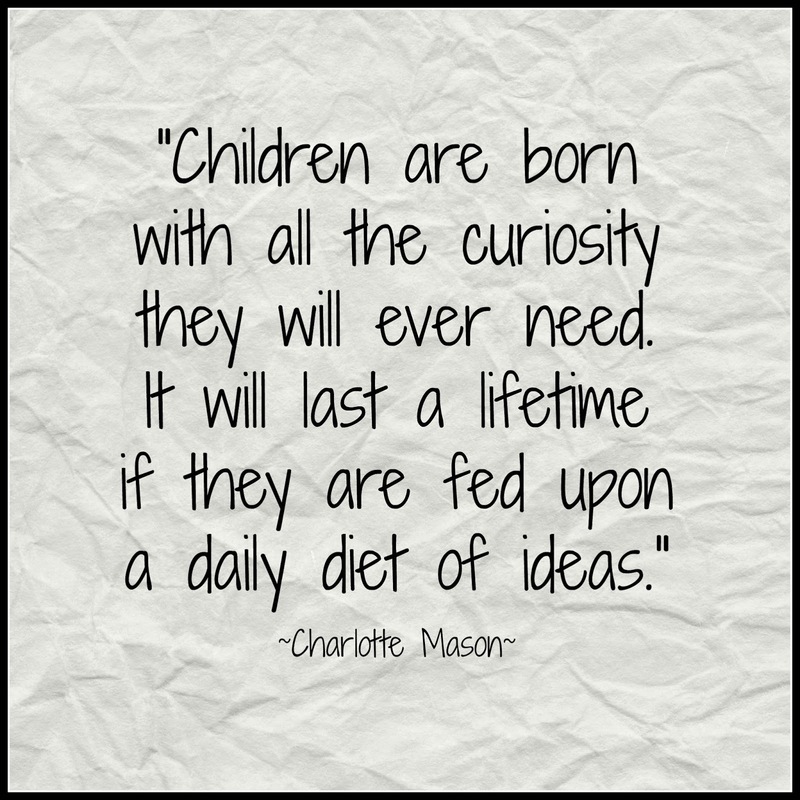 I want to pull out all of my books on the Charlotte Mason method or classical education. I want to tell them about my wonderful years in the public school classroom. Yet, I also want to tell about the moments I had both as student and teacher that make me say, "My child will never go to a school like that." I want to defend my rights. I want to show them my pro and con lists of every single option we looked at. Every. Single. Option. (Even the options I swore I would never look at.) I feel the need to tell them Bubby was included in the decision making process - we presented him with options and still keep asking him if he is sure he wants to be home for kindergarten. I want to talk about Common Core and socialization and lockdown drills and how much I love the fact that I get to teach and learn right along with my very own child. But I say none of this usually. I just smile and move on for the most part. It is a weird thing to really be stepping into homeschooling. The weirdest thing about it is kindergarten will not look that much different than what we already do. We already read lots of books together each week. We already explore math concepts and Bubby has picked up on phonics both formally and informally. We already sing and do art projects and have lots of imaginative play. Kindergarten is going to look very similar to our pre-kindergarten life. And that is precisely one of the reasons we are choosing this option for next year. Mommy-ing is my favorite. Teaching is my second favorite. Researching and implementing all things about education and parenting is my third favorite. It wouldn't make sense for me NOT to do this next year. Thank you for saying I don't have to explain my decision. That really means a lot to me. I am so glad for choices, too. It was a hard decision because there are so many school things I want for my kids. Year by year we will take it. I can't wait to read about this process! Having been home-schooled myself for 6 years I love it when it is done correctly and you will do it magnificently! Thank you, Courtney! We may have to meet for coffee more regularly if I start ripping out my hair from teaching my child who is exactly like me. Ha! What an exciting step! We are thinking about it as well, so I'm eager to watch your journey unfold.